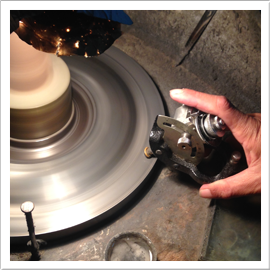 For two generations, Artinian Gems has been known for searching out fine gemstone materials all over the world. We strive to be experts in sourcing the most beautiful gems. That means you can feel confident in our quality, fair pricing and expertise. 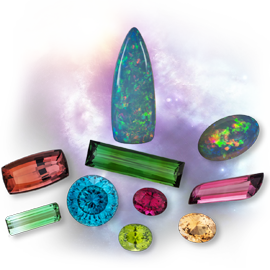 Whether in the mountains of central Sri Lanka, deep in the mines of Tanzania or at our gemstone cutting facility in Chanthaburi Thailand, Artinian Gems has always sought to bring the greatest value to market. One of the most exciting and fun aspects of our business involves our private gemstone and design events. This is where we partner with a local jeweler and together, throw a gemstone and design party. People come from miles around to shop from a vast selection of fine gemstones. The store’s showcases literally sparkle with the beauty of loose colored gemstones. Then you can meet with the store’s jewelry designer to express your own personal jewelry style forever! In addition to our gemstone expertise, we also are passionate about giving back to the community in a direct manner. 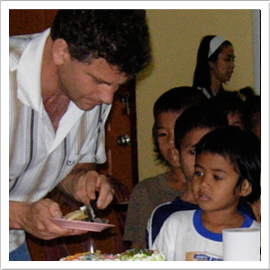 We donate to causes that fight ‘human trafficking’; we support two orphanages and are involved in the mentoring of adults as well as young people in Thailand. Our clients greatly appreciate knowing that their purchase contributes to the greater good. Part of the adventure comes through sourcing our gems. We often travel to remote mining areas. This keeps us close to the action and allows us to provide you with the finest gemstones at the best possible prices. This business is also built on trust so therefore trusted relationships are a must if you are to survive the gem hunt.